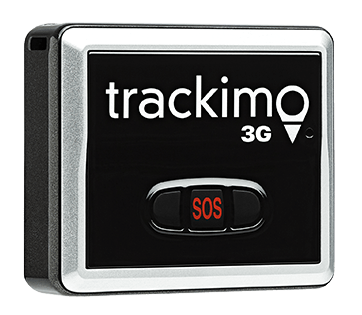 Tracking a person or a vehicle is far more simple nowadays and evidence could be obtained easily for routes taken and locations visited — today’s GPS Tracking surveillance systems could give Public Investigators a run for their money, and you only have to do it at home, behind your desk, thanks to Trackimo’s GPS tracking systems. 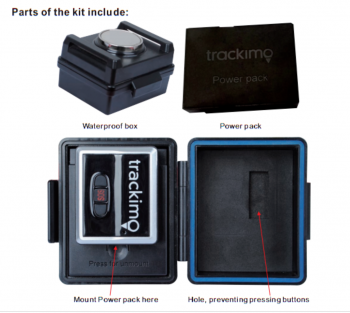 Trackimo has waterproof magnetic box that can house the Trackimo GPS tracking device with extra battery that can last up to 21 days. A reliable, discreet and effective way to keep track of car movements, as well as the behavior of their respective drivers. 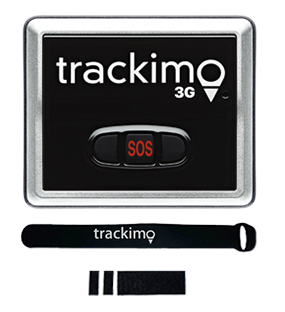 The device that uses GPS signals that enable you to monitor vehicles anytime of the day. 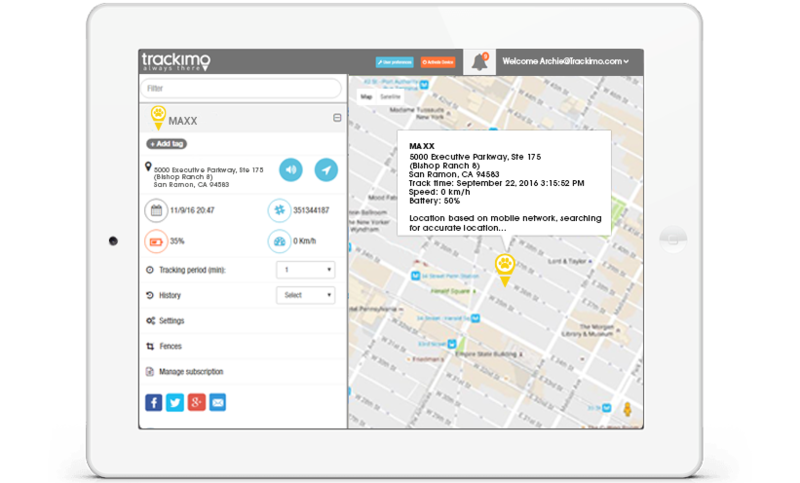 A way to monitor the comings and goings of individuals via their own trackers, or the trackers placed in their cars. A virtual image that can track places visited and routes taken by a subject — or target. A cost effective surveillance option, and a cheaper alternative to paying for high rate human hours. 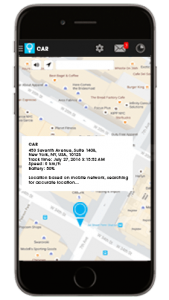 Appearing as icons on the Trackimo navigation map, this can be handy for proving someone’s location at certain times, from the teenager lying about not making it to curfew, or an ex-husband violating a restraining order. 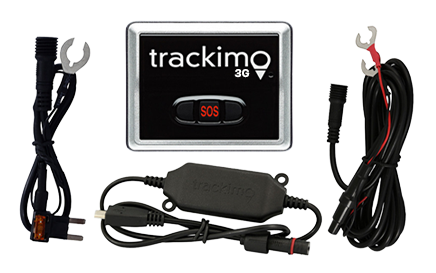 Trackimo spy GPS tracker is a cheaper surveillance alternative to tailing a car or hiring a PI. For sensitive information, discretion is key — and why hire a PI when you can get the necessary data on your own without fear of anyone ever having the ability to air your dirty laundry. 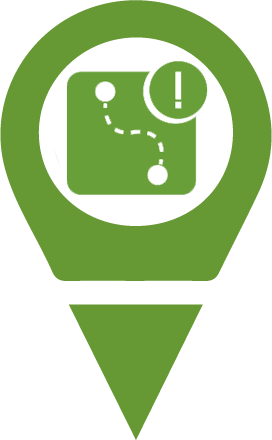 Generate reports or see real time and movement. Provides a full view of vehicle’s daily activity, demonstrating the rout path taken. 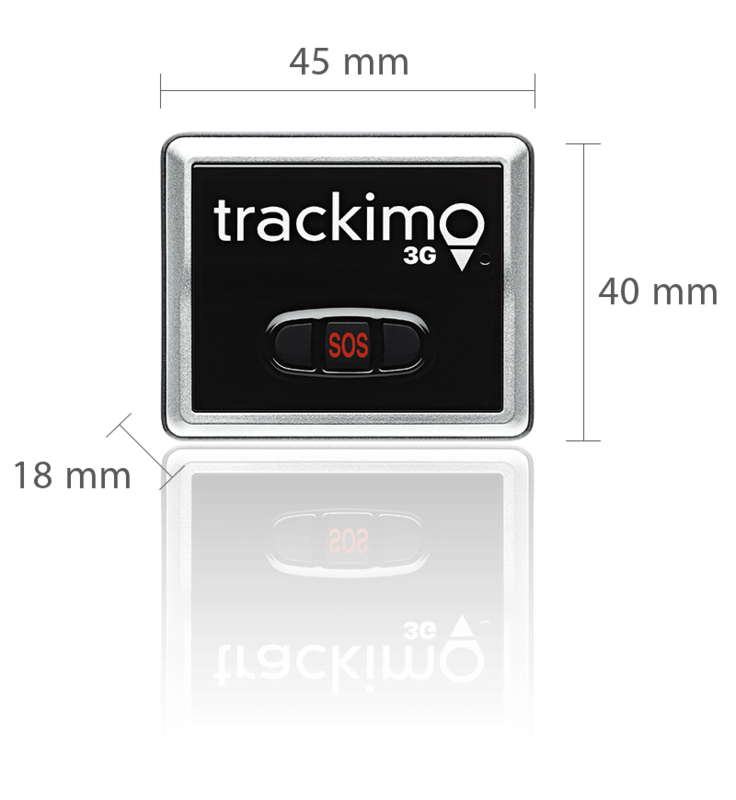 Trackimo™ delivers up to 21 days of battery life with magnetic box & power pack (up to 1 year in batt save mode). 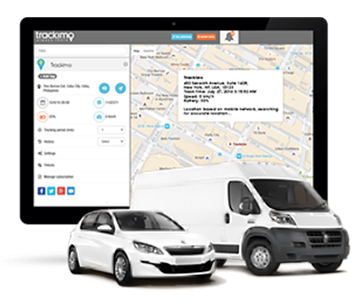 Includes GSM cellular service for the first year – Only $5 per month after, the lowest monthly service cost of any tracking device worldwide. No contractual obligation whatsoever. No further hidden cost or fees.